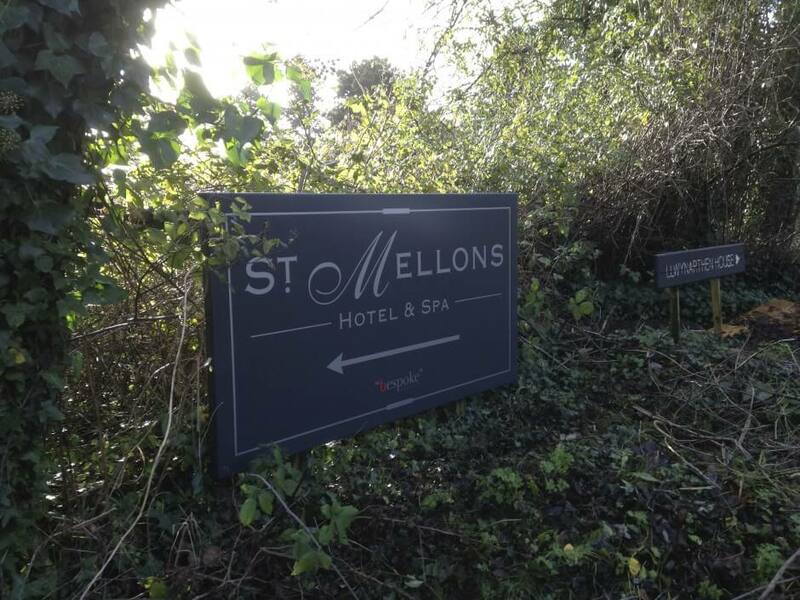 Taylor and Pickles were approached to deliver a signage package using the highest quality materials which would enable guests to experience a feeling luxury as they explored the facilities. 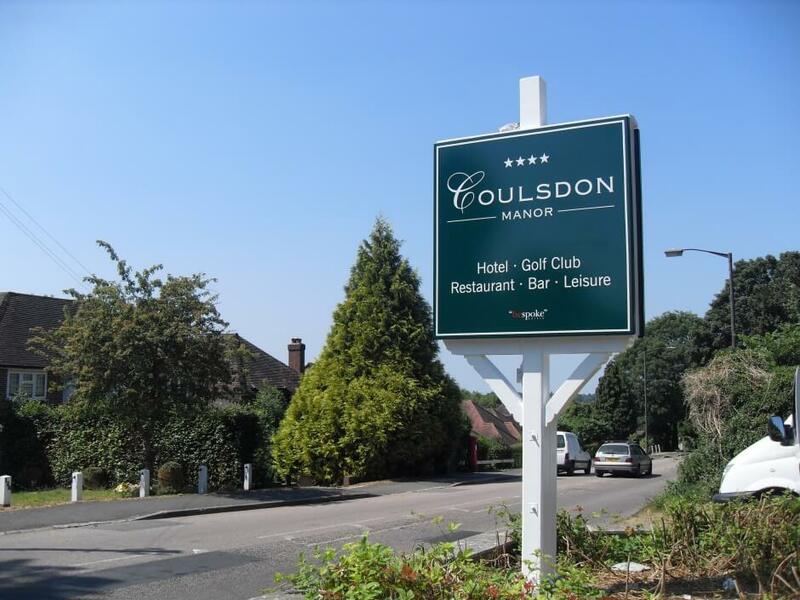 With the brand identity guidance we achieved our goal. 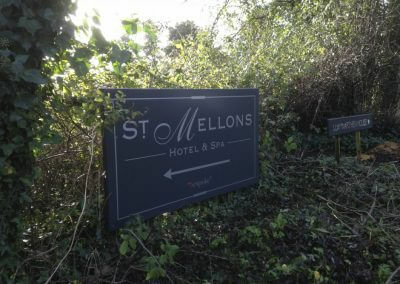 It was important that the signage was up to the same high standards as the other finishes throughout. 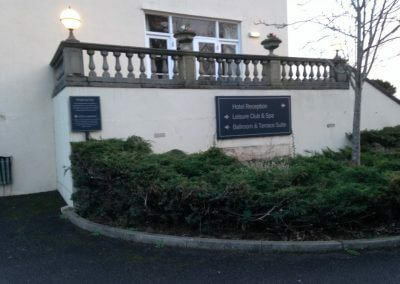 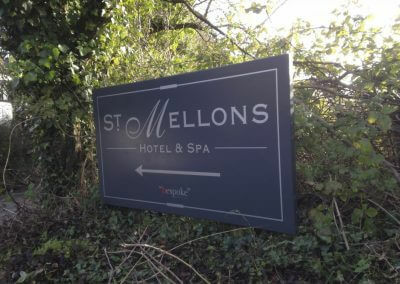 The resulting external signage more than lived up to the brief and was delivered on time and to budget. 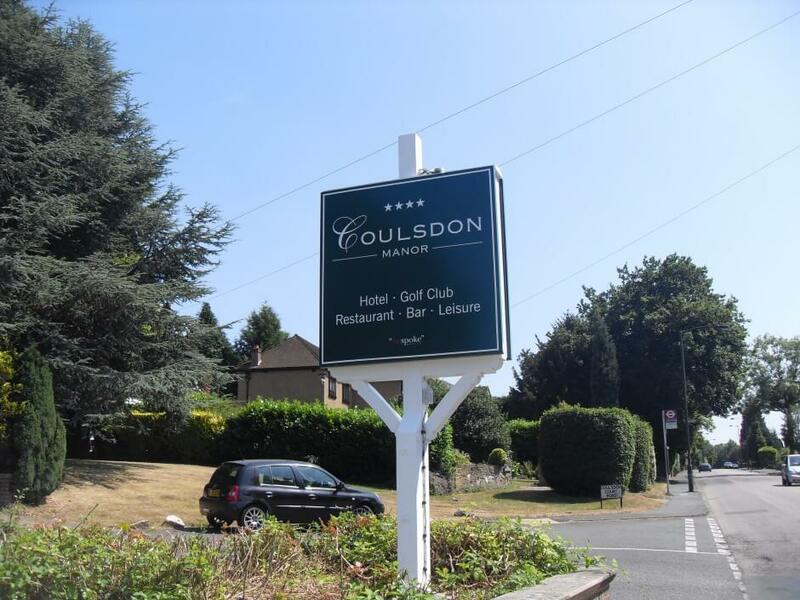 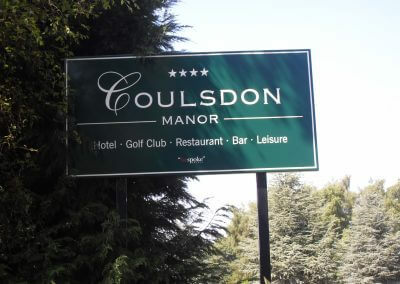 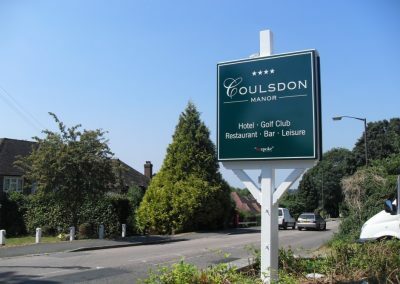 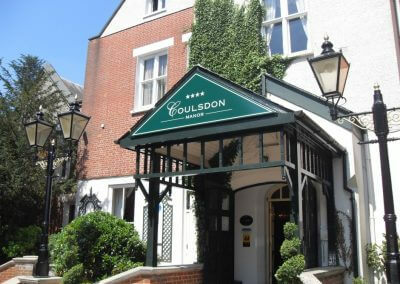 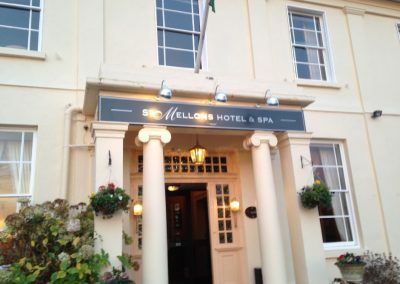 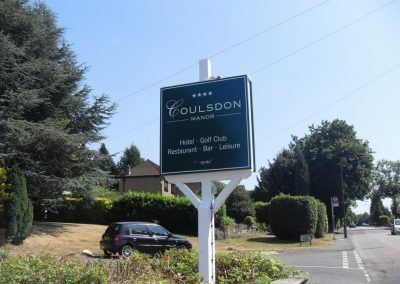 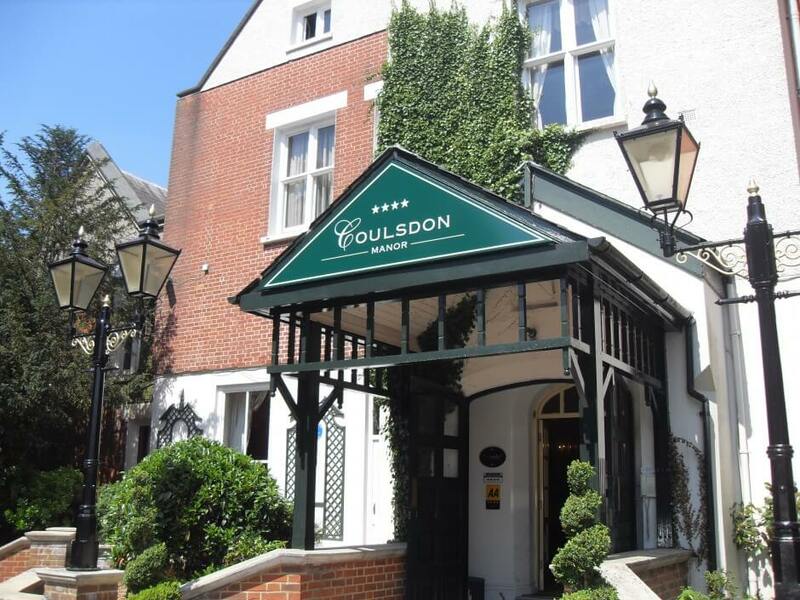 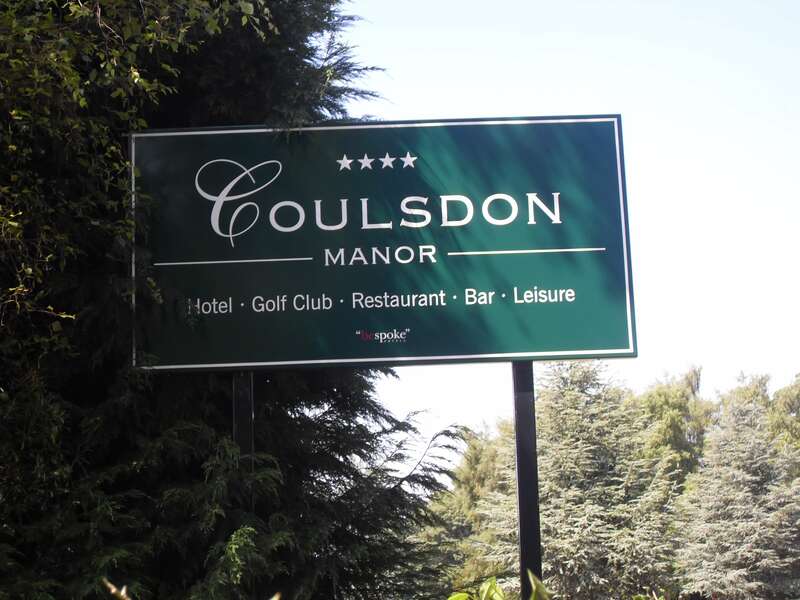 We installed signage across five of Bespoke Hotel’s sites.